Place : Huizhou ,Guangdong ,China. Delson offer high quality modern classic design Lightings inspired by world famous designers for many years. Those who choose Delson not only share the beauty of existing modern classics, but also can create your own design art. We can create a custom product that fulfills the client's aesthetic or functional requirements. Product description: Material: metal; 30 bulbs or 50 bulbs available. 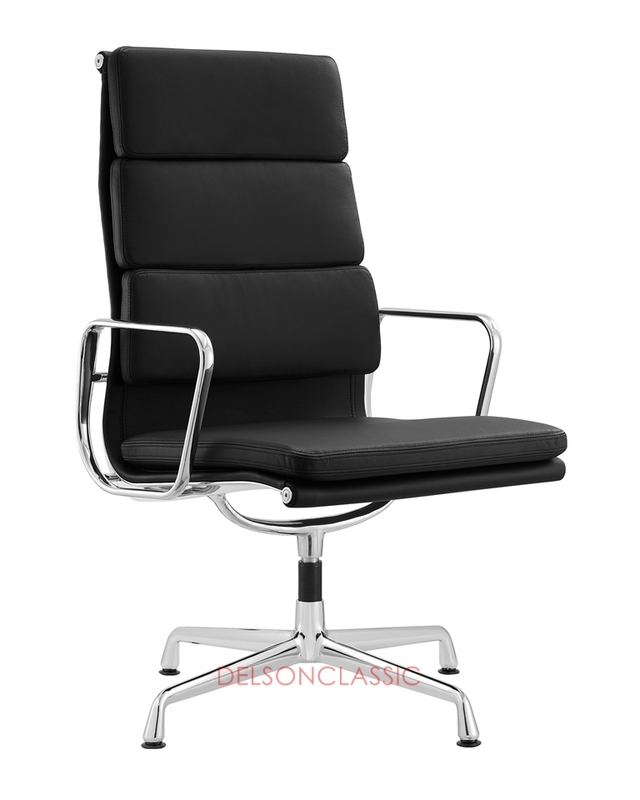 Delson classic furniture is the leading manufacturer of all ranges of modern classic furniture in China. With an original style and excellent craftsmanship, all the contemporary furniture reveal the high quality and classic beauty. Moreover, the luxury materials are taken in each model such as premium aniline leather and high polished stainless steel. By using the best materials, we concentrate on every detail to match perfectly with the original style. Not only the outstanding look but also the fine touching make it sense that our products appeal to the whole high end markets. Delson Classic (HK) Company Limited has been a well-known and trusted manufacturer and exporter of a wide range of modern classic furniture reproductions since 2002. We are one of the leading factory specializing in producing popular replica designer furniture. 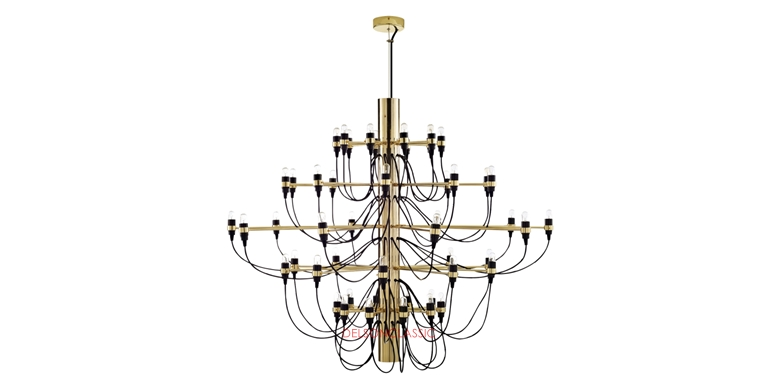 Our modern contemporary designer classic furniture and lightings are high quality products made in China. As one of the competitive supplier among Shenzhen furniture manufacturers,we wholesale and export the largest selection of new classic furniture both European classic furniture and American style classic furniture to the whole world. And we standed out and earned a good reputation for the superior quality and exceptional service.Delson Classic Furniture Company team wants you to be delighted with the product quality you interested in and the whole transaction. We supply a wide selection of timeless classic and modern classic designer furniture such as hotel furniture,home furniture,office furniture,restaurant furniture,commercial furniture like pubs,clubs and bars.Our European furniture includes modern bauhaus furniture,danish furniture,french classic furniture and italian classic furniture.We not only exclusively reproduce the world famous designer classic furniture, but also custome made the furniture styles from the interior designers and furniture designers. we are also dealing with a list of services,covering restoring,furniture repairing,furniture refinishing,custom upholstery. In a word,you will explore an exceptional high quality fine art of replica furniture with the characteristics of elegance,luxury and refinement.Every piece of furniture in our collections of both mid-century modern furniture reproductions and modern furniture represents in every creation.You can have and enjoy your own beautiful top-quality Bauhaus modern classic chairs sofas and more for years to come! We offer direct shipment to local China like Beijing,Shanghai,Guangzhou,Shenzhen,etc. We also offer door to door services for Hongkong,Macau,Taiwan,Singapore.In general,we ship the cargoes to customers' nearest sea port by sea. Let us see the hot production lines of popular replica designer classic furniture such as chaise lounge,sofa bed,coffee table,office chair,dining chair,barstools,bauhaus lamp,modern lightings,pendant lamp,table lamp, gun lamp, creative lamp,modern sectionals,leisure chair, recliner chair,metal furniture, outdoor furniture, interior design, design classics, mid centurary furniture, glass furniture, wood furniture,china furniture manufacturer factory,relax chair,leather furniture,home decor,bedroom furniture,home decorations,occasional chairs,Storage cabinets,aviator chairs. Find the wonderful furniture inspired by the most famous iconic furniture designers to furnish your home,office or hotel at factory prices.Delson produces charles eames lounge chair,Arne Jacobsen egg chair,swan chair,hans wegner papa bear chair,barcelona chair,eames plastic chair,eames plywood occasional chair,florence knoll sofa,le corbusier chair and sofa,tulip chair,finn juhl pelican chair,poet sofa,metropolitan chair,bubble chair,Grant Featherston R160 Contour Lounge Chair,Le Corbusier Chaise Lounge LC4,finn juhl chieftains chair,etc.